Continental rift valleys are huge fractures on the surface of our planet that progressively break continental plates with the eventual development of new oceans. 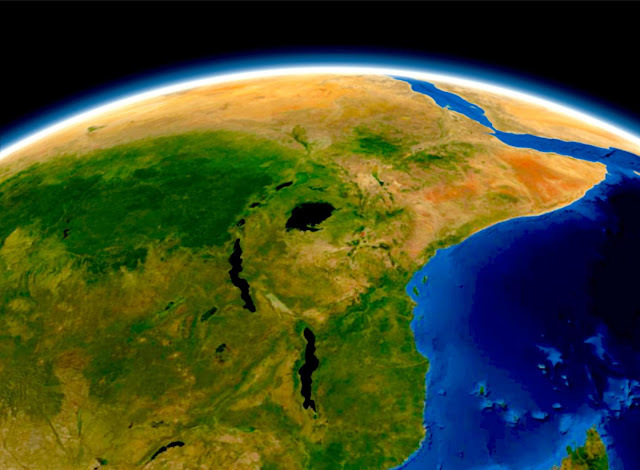 The African rift valley between Ethiopia and Kenya is a classical example of this geodynamic process. There, volcanism, earthquakes, and fracturing of the Earth's surface result from the enormous forces that tear the eastern portion of the African continent apart. This system of linear valleys extending for thousands of kilometers is believed to result from the growth and propagation of isolated rift segments that evolve into a continuous zone of deformation. However, although instrumental in driving climate and biosphere of that region which in turn may have influenced habitats and the pattern of migration of human species in East Africa, and possibly even conditioned hominin evolution, this process is poorly documented and understood. In a study published in Nature Communications and funded by the National Geographic Society, an international group of scientists from universities and research institutions from Ethiopia, France, Germany, Italy, New Zealand and the United Kingdom, of which Sascha Brune from the GFZ German Research Centre for Geosciences was a part, has shed new light into the recent evolution of the African rift valley. Its focus was on the spatial and temporal sequence of the propagation, interaction and linking of the Ethiopian rift section with the Kenyan part of the rift fracture. 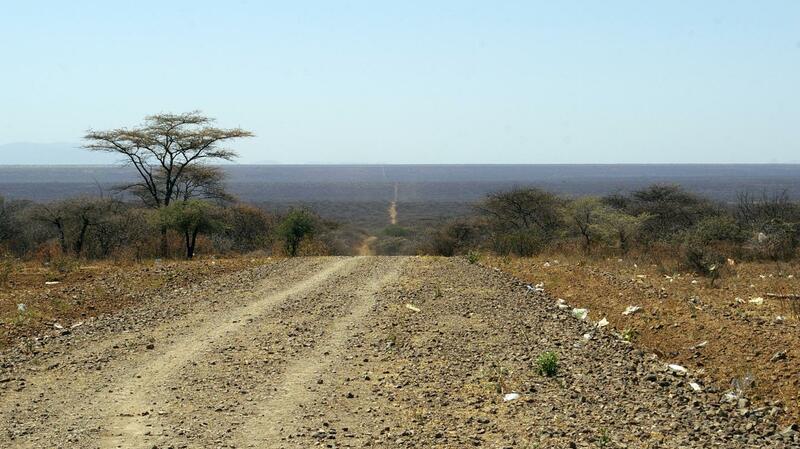 By conducting fieldwork in a remote area at the border between Ethiopia and Kenya, and integrating the results of that field campaign with laboratory analysis of volcanic rocks, analysis of the seismicity, morphology and numerical modelling, the authors have been able to reconstruct the geological history of an almost unknown sector of the African rift valley: the Ririba rift in South Ethiopia. The scientists showed that the Ririba trench formed about 3.7 million years ago as the southernmost advance of the Ethiopian rift segment.